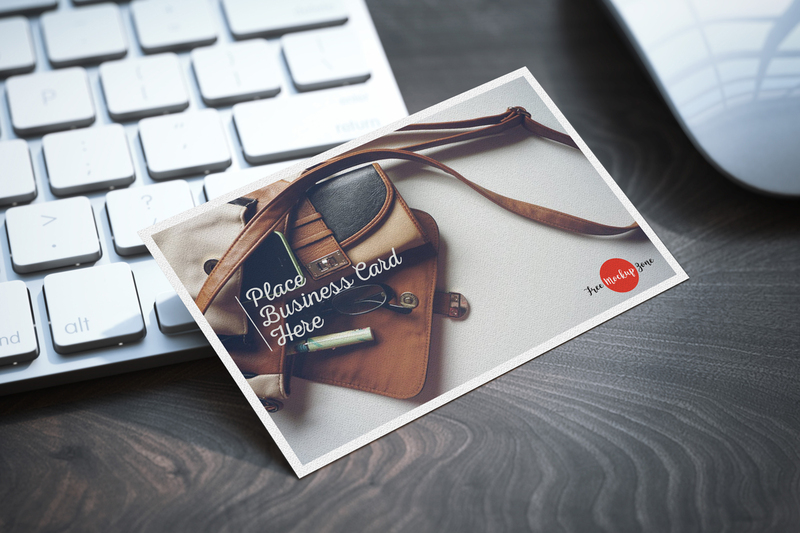 Here we have for all designers high quality Free Business Card Mockup with perspective view you can use to showcase your business card design in a realistic manner. The psd file includes smart-object layer so you can easily place your design. Feel free to download and must watch our all free mockups.